Welcome to Pierson Dental, the home of Dr. Melvin Pierson! He, along with the rest of our team, have been providing diverse and high-quality dental care for the residents of Sicklerville since 1999. 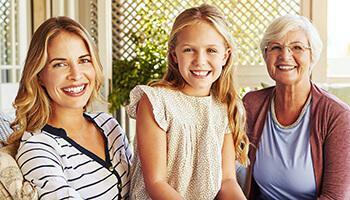 We’re proud to be the one-stop dental practice for New Jersey families. We’re even one of the few practices in the area that can provide FASTBRACES, an approach to orthodontics that only takes a fraction of the time of traditional braces. Whether it’s time for your routine checkup, you need a few teeth repaired, or you want to replace your missing teeth with dental implants, we’re the place for you! We take pride in each treatment we perform so that you’ll always leave our office happy and satisfied. As soon as you step in our door, you’ll immediately experience the quality of our service. 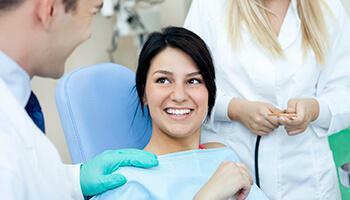 At Pierson Dental, we don’t just offer dental care, we offer dental care specially tailored to YOU. For us, our service doesn’t just start when you pay us a visit—it starts as soon as you call to make an appointment. Throughout the entire process, our team will be there to make your dental experience as smooth and simple as possible. You’ll have all the time you need with Dr. Pierson, and he’ll make sure you always get what you need to have a healthy, beautiful, and functional smile. We’re happy to treat your entire family! Whether they’re 1 or 100, they have a place at Pierson Dental. For your littlest smiles, we’ll be sure to treat them with a gentle touch so they’ll always be eager to go to the dentist. For older patients, we can offer a variety of restorative options, including everything from full and partial dentures to dental implants. If you have a smile, Pierson Dental is ready to be your new dental home. A basic truth is that people are busier than ever these days. 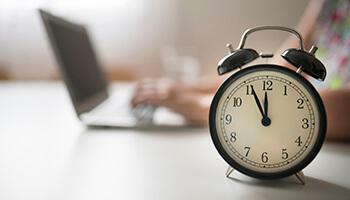 We understand that finding time for dental care can be difficult between work and taking care of family, which is why we stay open later than most practices. Our goal is to make it as easy as possible for you to take care of you and your family’s teeth. Thanks to our convenient hours, you’ll always have time to make sure you have a healthy smile. 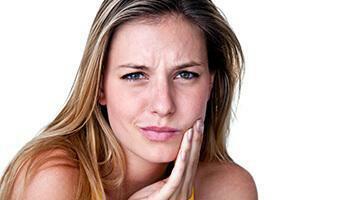 If you suddenly and traumatically injure your teeth, what should you do? Should you call 911? To get the quick and effective urgent care you need, your first call should always be to Pierson Dental. We’ll make every effort to see you as soon as possible and help provide first-aid over the phone. Once you make it to our office, we’re able to perform a wide-array of same-day services so that you can get back to your normal life pain-free and smiling. Each member of your family has different dental needs, including yourself, and those needs are going to change as time goes on. We cherish the relationships we form with our patients, which is why we offer a wide array of services so that you can always come to us. We can handle everything from basic care to oral surgery, from sleep apnea treatment to dental implants. 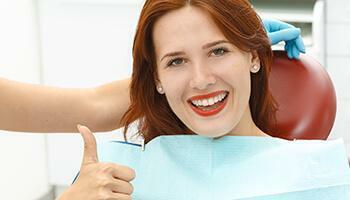 When you come to Pierson Dental, you can always trust that we can take care of you.